This kit comes complete with everything you will need to upgrade your HK 416 to an ambi set up. Factory correct with all steel construction. 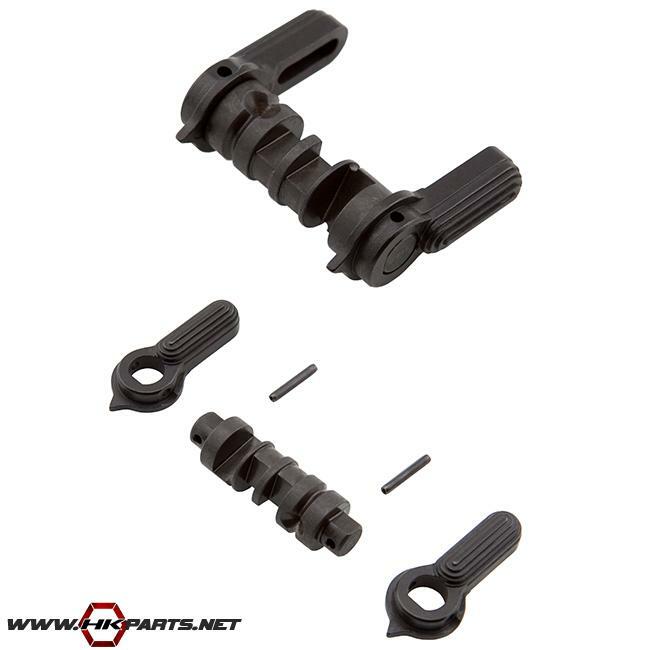 Each kit includes: 2 selector levers, 2 roll pins, and 1 FA ambi axle. Be sure to check it out!